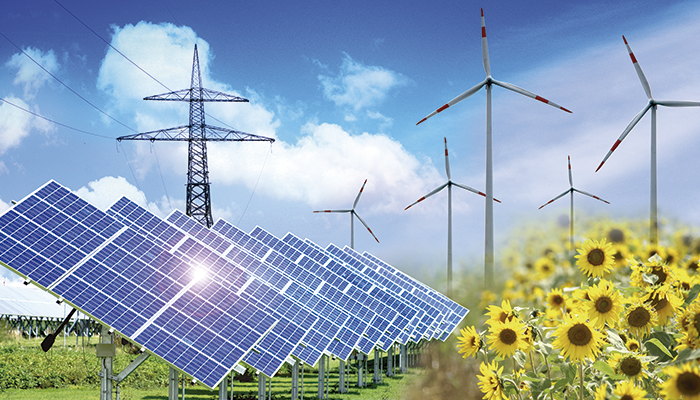 Inpraind in its 11 years of existence has developed projects directly and in alliance with another engineering companies in all Business divisions, always aiming at the rational use of energy with and using renewable energy, clean production, sustainable construction and in 200 megawatts of product sold and installed at industrial level, commercial and residential practices. We got now obtained savings of the order of 25%-40%. This has done That the Colombian and regional Andean industry be more sustainable in the time. Inpraind S.A.2015. All rights reserved © Powered by Alianzanet Digital.